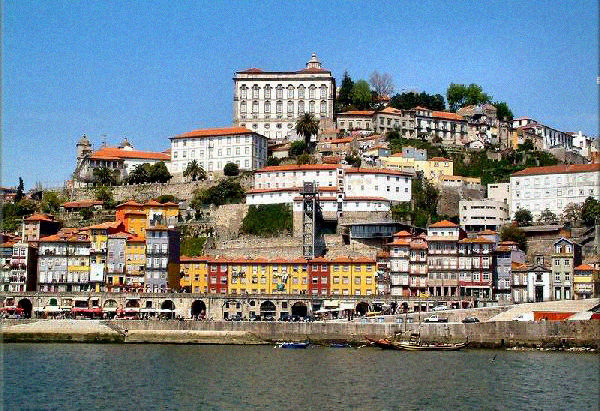 Overlooking the Douro River, Porto is one of the oldest cities in Europe. 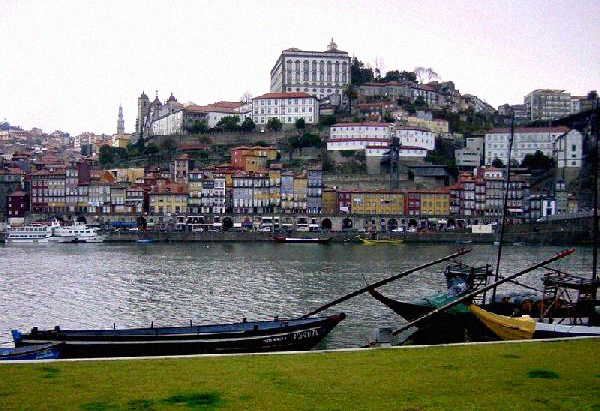 Porto born on the north bank of the river, during the Middle Ages. 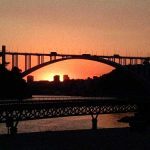 One of the most significant aspects of the historic centre of Porto is its landscape, the result of natural harmony with the urban structure, thus showing a rare beauty frame. 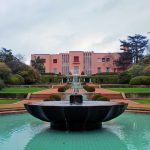 In 1996, grounded on the irrefutable historical richness of the city, especially in its old part, UNESCO granted the city the status of «World Heritage City». 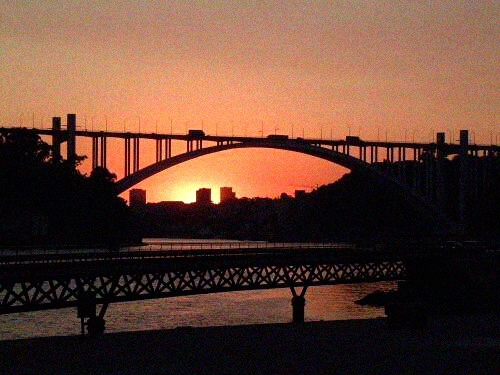 In 2001, Porto, along with Rotterdam, was European Capital of Culture. In 2014, the city was elected Best European Destination, an award already obtained in 2012. 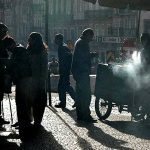 For further information, go to Porto’s City Council website www.cm-porto.pt. 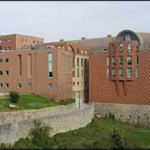 The Faculty of Letters of the University of Porto, with over 3.000 students, offers 13 undergraduate courses, 27 Master’s courses and 8 doctoral courses in the following fields: Archaeology, Information and Communication Sciences, Language Sciences, Romance Languages and Classical Studies, English Studies, German Studies, Philosophy, Geography, History, History of Art, Museology, and Sociology. 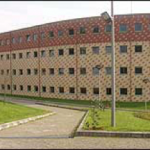 Within this general framework, courses on offer include more specialized areas, such as International Relations, Translation, Portuguese as a Foreign Language, Comparative Literature, Teacher Training, African Studies, Heritage Studies, Geographic Information Systems and Spatial Planning, and Medieval Studies. 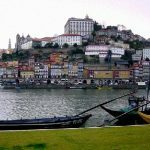 Some of these courses are taught jointly with other Faculties of the University of Porto and/or other universities. Based on an exchange of knowledge and expertise, the courses are designed to encourage the production of scientific knowledge and provide students with the professional skills they will require to enter the labour market and to pursue entrepreneurial endeavours. A number of the master’s courses have a professional training component that includes internships in companies or schools, an excellent opportunity for students to gain experience in a work environment and consequently fulfil their goals of educational excellence. The Master’s programmes in Education (teacher training) are of particular interest, as they provide qualification for teaching in primary and secondary schools. The Faculty is also involved in student and teaching staff exchange programmes, namely through cooperation agreements with renowned foreign institutions, particularly with European and Brazilian universities. 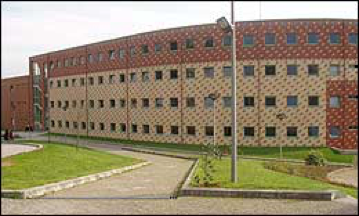 The Faculty’s Central Library holds close to 300,000 volumes, which are available in its digital catalogue, and is extensively used by both its students and students from other faculties and universities. It also provides specialised international databases, and readers can consult a wide range of electronic publications and journals. Additionally, the Digital Library provides users with full text access to the Faculty’s publications. 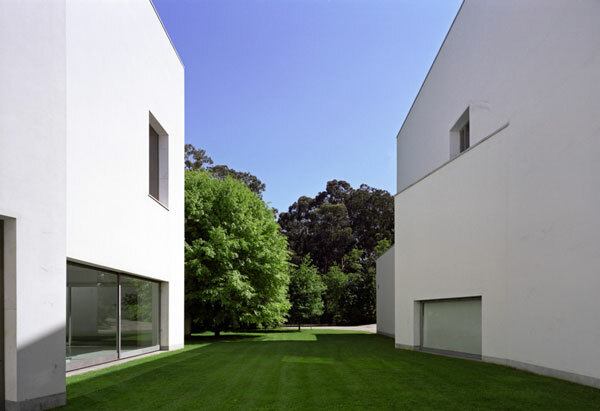 Located in the city of Porto, the Foundation has a rich historical and cultural heritage, including the Museum, designed by the architect Álvaro Siza, winner of the 1992 Pritzker Prize, the Serralves Villa, a unique example of art deco architecture, and the Serralves Park, designed by the French architect Jacques Greber, which was awarded the “Henry Ford Prize for the Preservation of the Environment” in 1997. 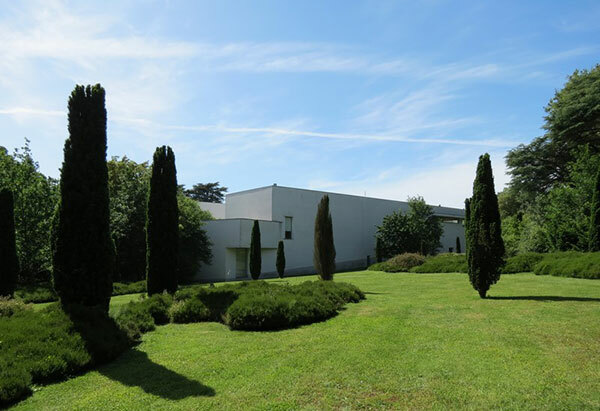 In 2012, Serralves’ Park and buildings were jointly classified as a “National Monument”. 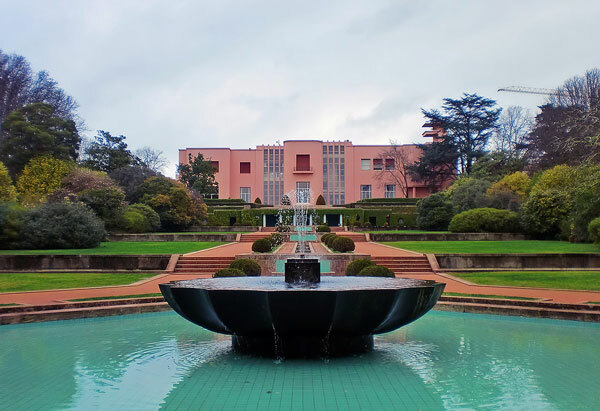 This is the most important heritage classification level, and was granted in recognition of Serralves’ cultural, architectural and landscape value and the investment in the enhancement, animation and dissemination of the Foundation’s heritage assets. 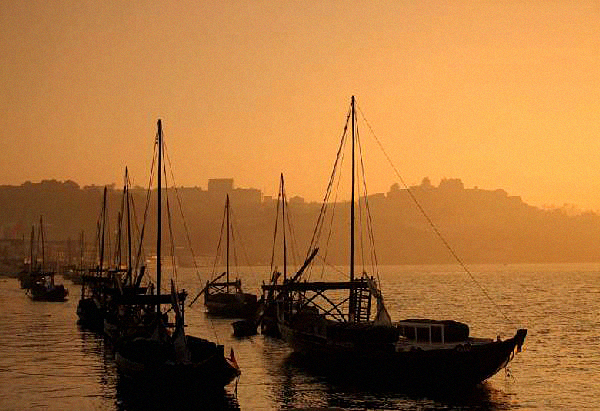 TO FLUP – From Casa da Música metro station to FLUP it’s approximately 10 minutes away on foot. 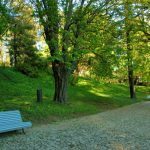 At the surface of the metro station, you can also get on bus 204 heading to Foz and stop at Junta de Massarelos in Campo Alegre. 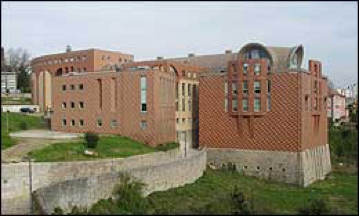 The Faculty of Arts is located in Via Panorâmica, near the motorway junction. 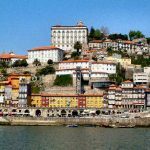 TO THE HOTELS Fénix, Tuela and Ipanema-Porto – Arriving at the Casa da Música station you should go to the Praça Mouzinho de Albuquerque (Rotunda da Boavista) and round the roundabout to find Goncalo Sampaio Street. Here you will find the Hotel Fénix and the Hotel Tuela. Farther down, in Campo Alegre Street you can find the Hotel Ipanema-Porto. :: Táxi: at the airport you can find access to the taxi station. The journey takes about 20 mins and has an approximate cost of 30 euros. 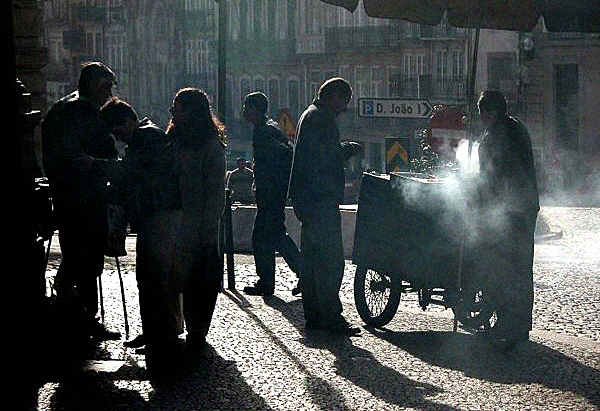 – If you want to get to Porto by train, you should get off in one of two main stations: Campanhã or S. Bento. 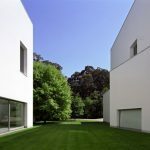 By metro: take any of the lines that go by Campanhã because any one of them will take you to Casa da Música without having to transfer. To learn how to go from Casa da Música to FLUP, please see “By Metro” above. By bus: bus 207 passes by Campanhã and heads towards Foz. This bus will take you to Rua do Campo Alegre, where you will have to stop at Junta de Massarelos. By metro: the metro station of St. Bento is right outside the train station to the left and is an underground station. You should take the Metro heading towards Hospital de S. João. 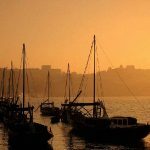 You will have to make the transfer at the Trindade Station, get on another Metro and then get off at Casa da Música. To learn how to go to FLUP, please see “By Metro” above. 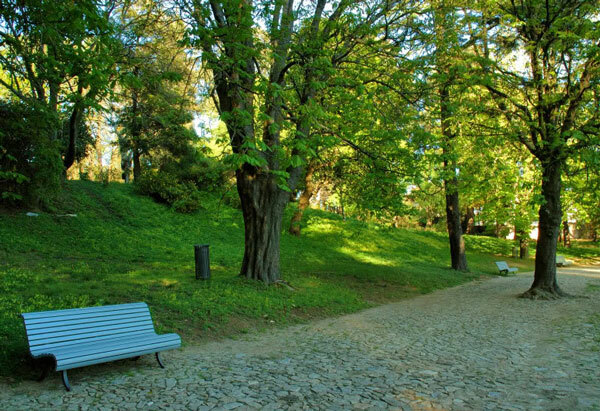 By bus: when getting off at the train station, go to: (a) Praça da Cordoaria (in the upper end of Rua dos Clérigos) and get on bus 902 or 903; (b) Praça D. João I and get on bus 200 or 207. You will have to get off at Junta de Massarelos in Rua do Campo Alegre. Use lines: Blue (A), Red (B), Green (C), Yellow (D) – Transit at the Trindade Station – and Violet (E). Exit at the Casa da Música Station, with connection via the buses 201, 203, 502 and 504 at the Boavista Rotunda. – Subscriptions STCP with zone A. On line 502, it is required a B Zone from Matosinhos from Pr. Cidade Salvador. 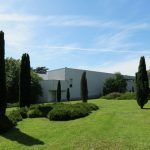 – Fees Andante (origin or destination in Serralves) Casual Z2 (round trip), also valid for the Metro in accordance with the rules. The Urban trains link Porto to the cities of Aveiro, Ovar, Espinho, Ermelo, Valongo, Walls, Famalicão, Braga, Guimaraes and Santo Tirso. On arrival go to the underground station Campanhã using lines A, B, C or E to Metro Station Casa da Música.